Thanks for stopping by. 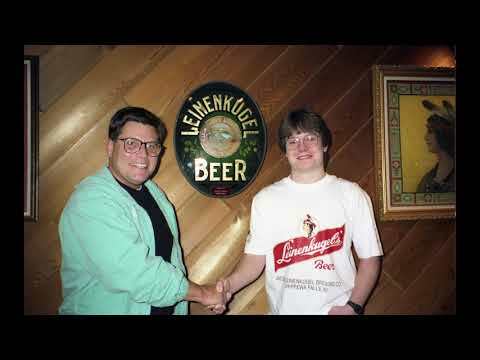 I am an atmospheric scientist with the Space Science and Engineering Center at the University of Wisconsin. This site is primarily a collection of media highlighting my research on supercell thunderstorms and tornadoes. The goal of this research is to understand the internal workings of supercell thunderstorms well enough to significantly improve our forecasting of their behavior. 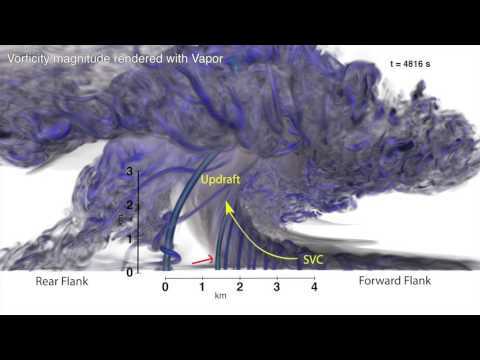 What makes this work significant is the use of supercomputing resources to produce simulations of supercells where data is saved with extremely high spatial and temporal resolution, and the use of visualization techniques (such as volume rendering and trajectory clouds) to produce video that exposes the highly variable flow features that occur throughout the life of the simulated storms. Some of these simulations contain long lived tornadoes producing near-surface winds exceeding 300 mph. Thus far this effort has been focused primarily on the 24 May 2011 El Reno event, initializing the CM1 model with a RUC sounding representative of the actual environment adjacent to the storm that produced the observed EF5 tornado. 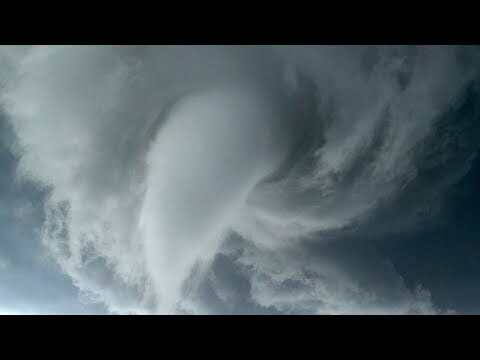 “Tornadoes and Technology: Simulating and Analyzing The World’s Most Devastating Storms” (45 minutes) presented at the 5th annual Dark Skies Severe Weather Seminar at Madison College. 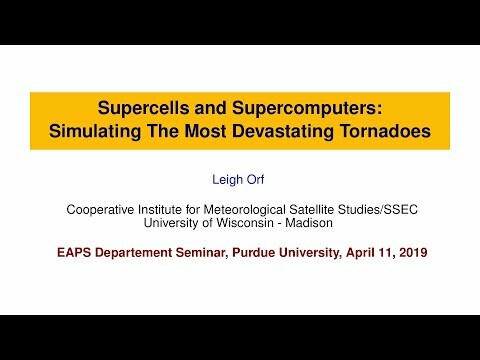 “Supercells and Supercomputers: Simulating The Most Devastating Tornadoes” 1 hr seminar presented at Purdue University, Department of Earth, Atmosphere, and Planetary Science. 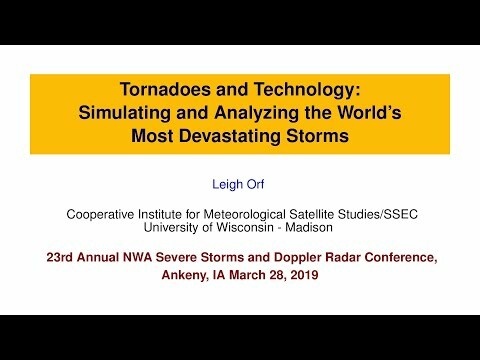 “Tornadoes and Technology: Simulating and Analyzing the World’s Most Devastating Storms” presented by Leigh Orf at the 23rd Annual National Weather Association Severe Storms and Doppler Radar Conference. “The Role of the Streamwise Vorticity Current in Tornado Genesis and Maintenance” presented by Leigh Orf at the 29th Conference on Severe Local Storms in Stowe, VT on October 22, 2018. 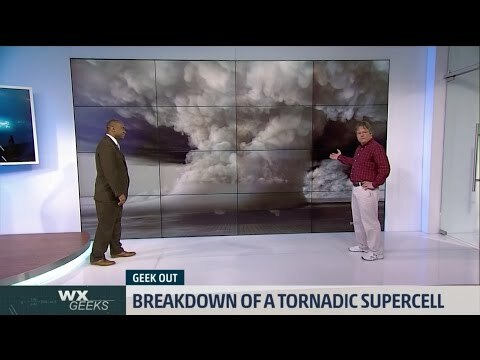 March 26, 2017 (air date): I was a guest on Wx Geeks, hosted by Dr. Marshall Shepherd, on The Weather Channel. 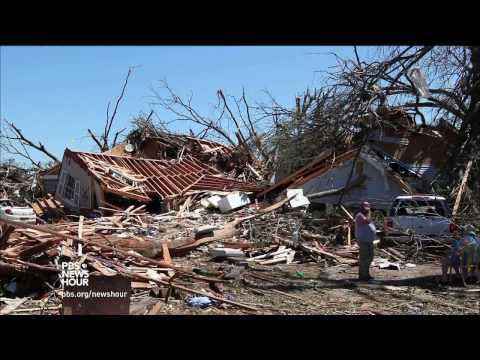 June 13, 2016 Blue Waters Symposium presentation “Unlocking the mysteries of the most violent tornadoes and the storms that produce them” that discusses our first article (referenced below) shortly after it was published online. 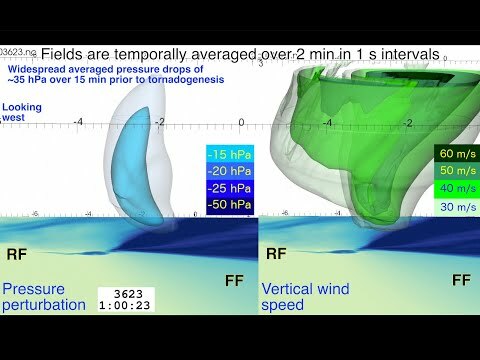 Orf, L., R. Wilhelmson, B. Lee, C. Finley, and A. Houston, 2017: Evolution of a Long-Track Violent Tornado within a Simulated Supercell. Bull. Am. Meteorol. Soc., 98, 45–68. http://dx.doi.org/10.1175/BAMS-D-15-00073.1.